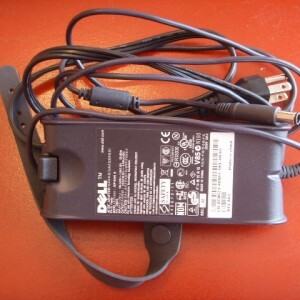 Pa10 PA-10 Dell standard 90w power supply. 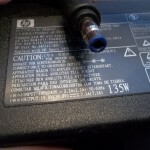 19v 4.74amps, 90 watt. 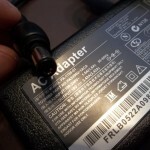 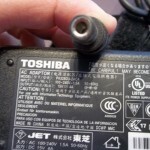 Item is compatible with 65 pa12 pa-12 adapter as well, the only difference it will charge your battery faster. 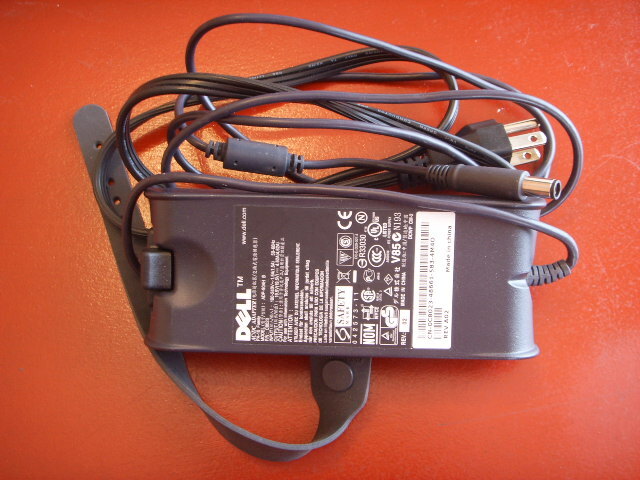 This item is used, but it is genuine dell adapter, will charger your battery for sure unlike aftermarket adapters for sale out there. 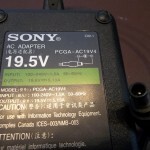 If you are in Chicago land simply get in your car stop by and pick it up.